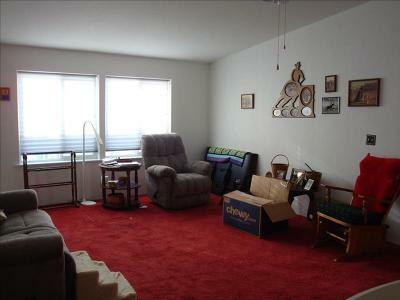 BETTER HURRY! 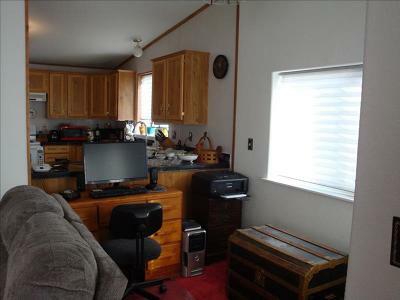 OWNER IS OFFERING 2 MONTHS FREE SPACE RENT FOR MARCH AND APRIL 2019!! 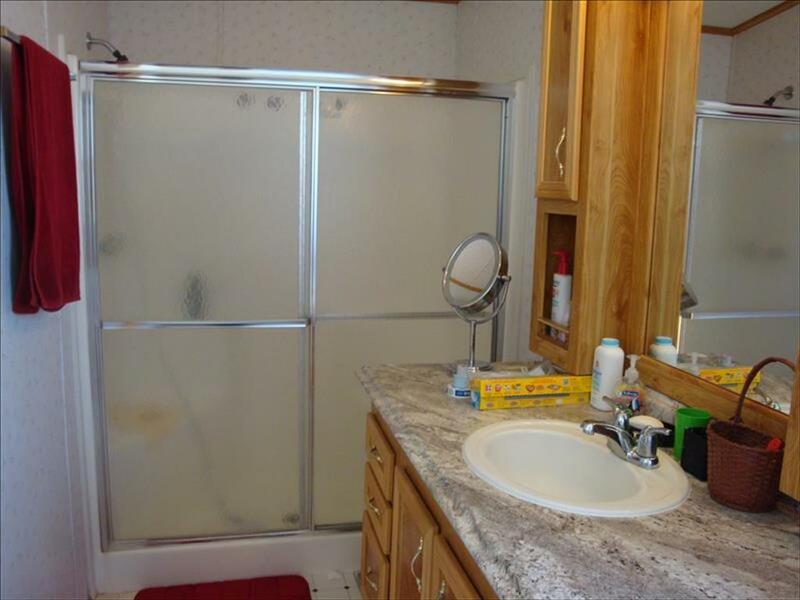 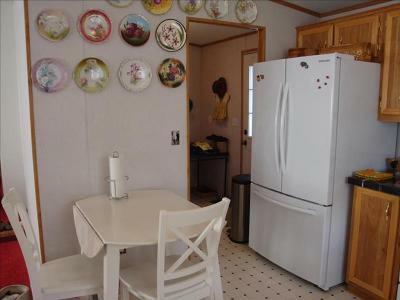 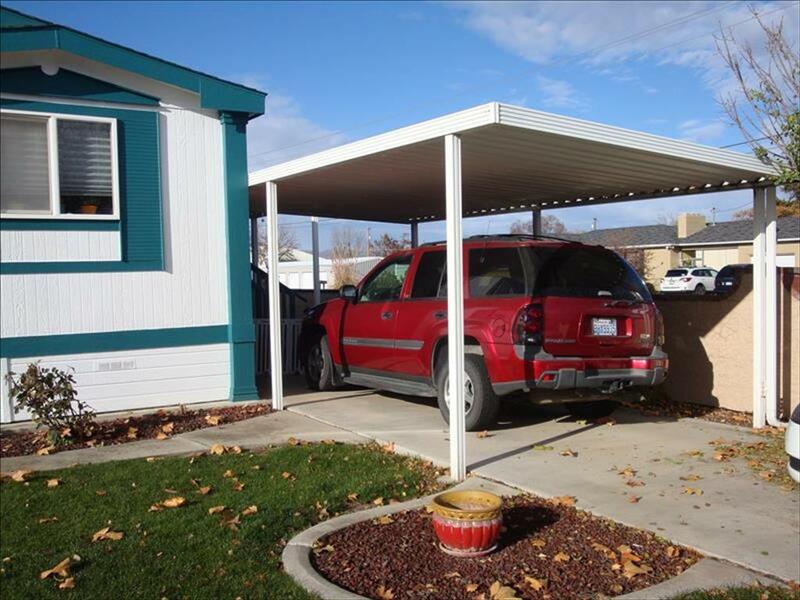 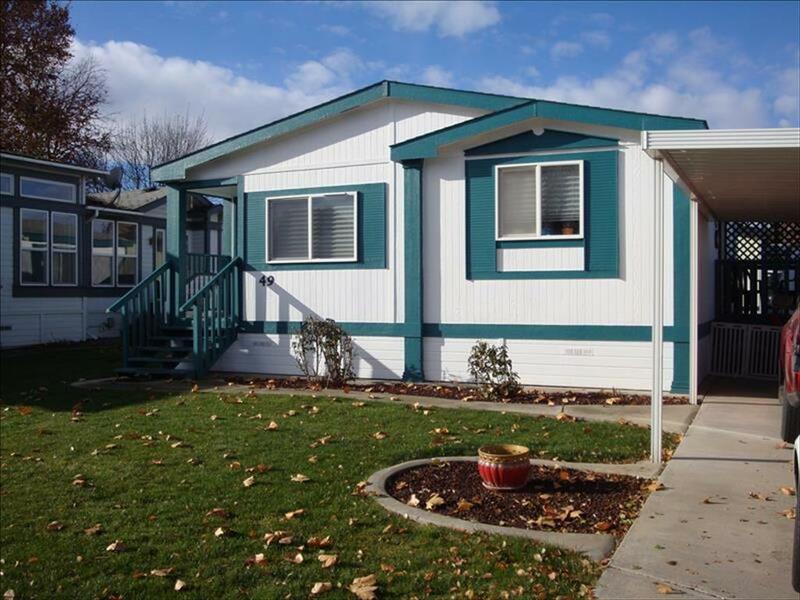 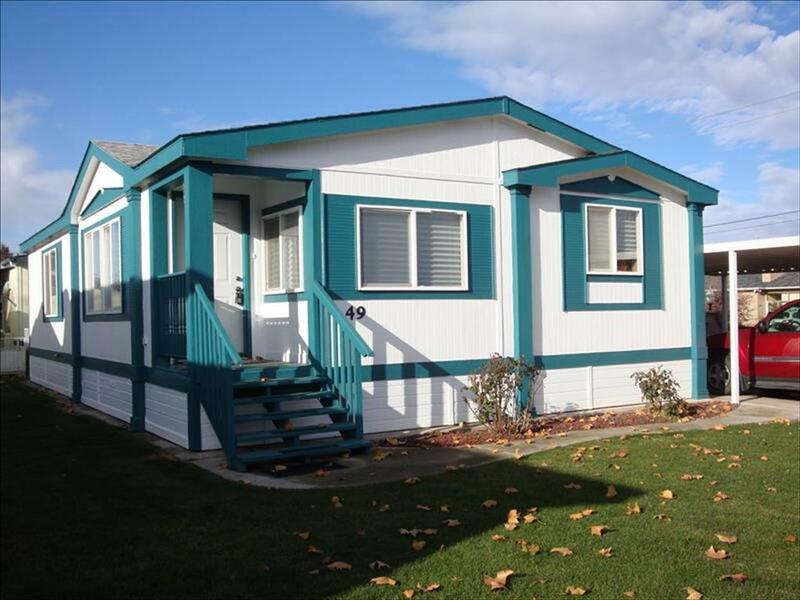 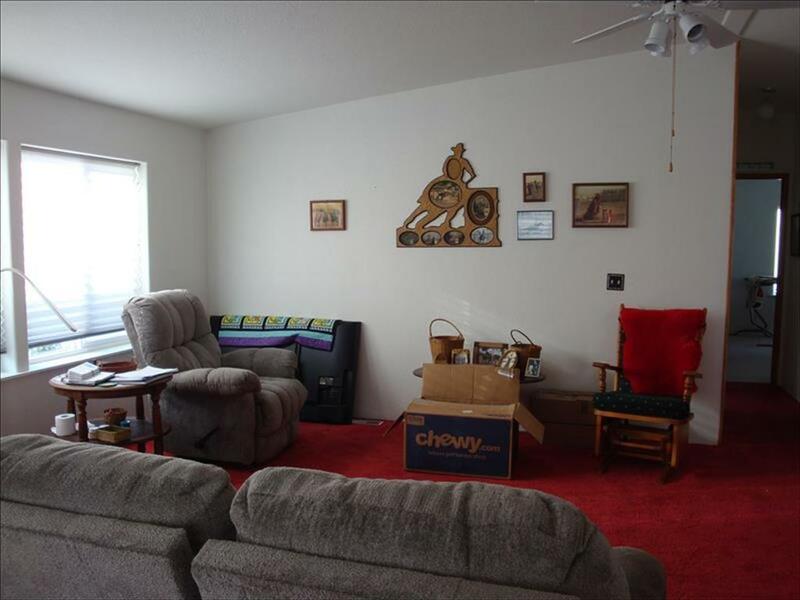 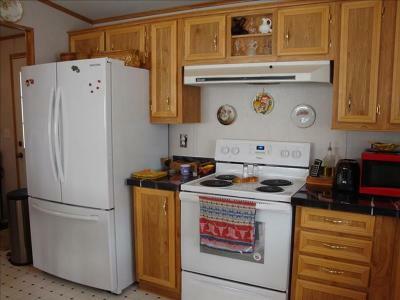 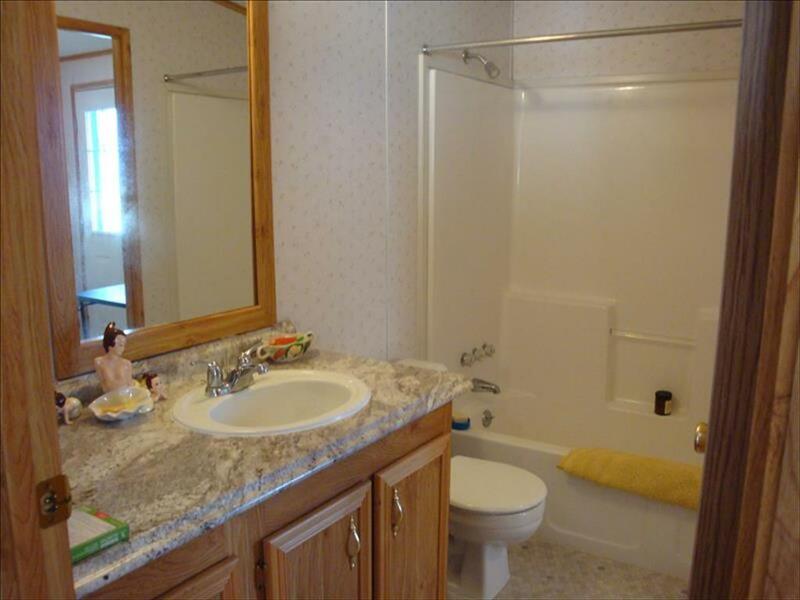 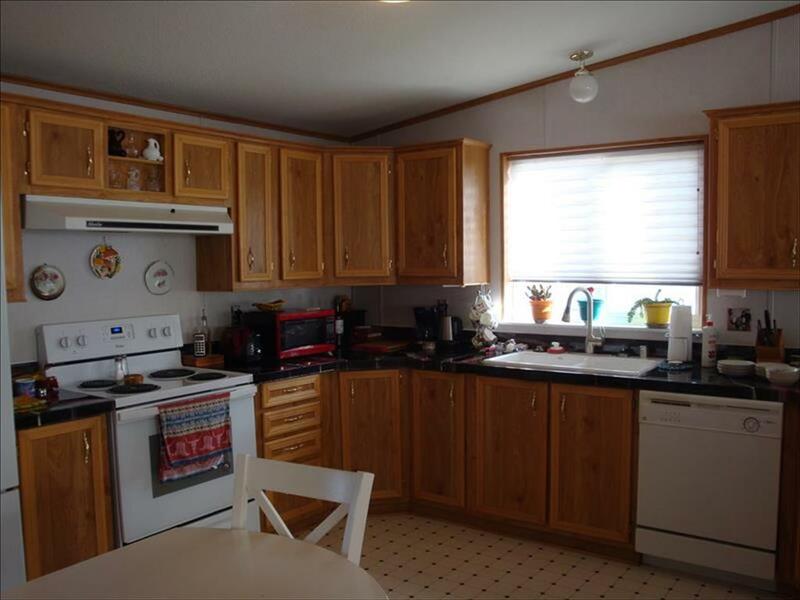 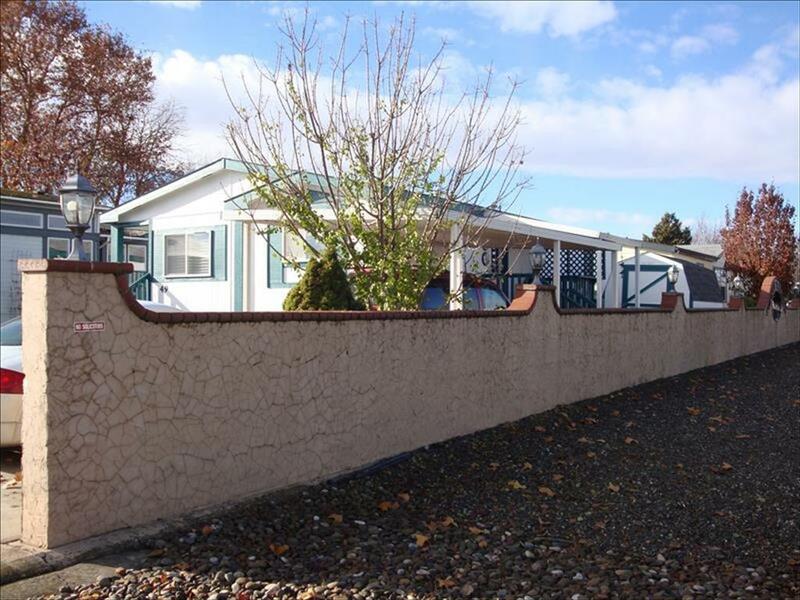 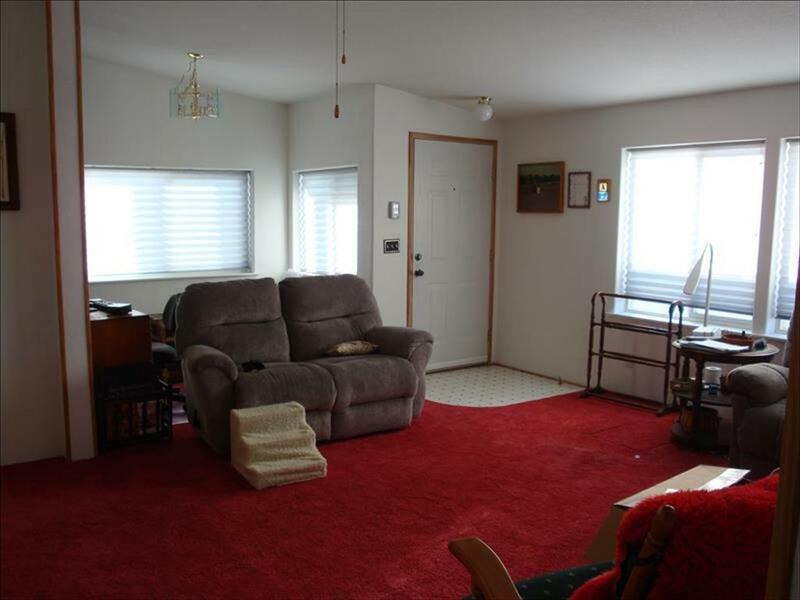 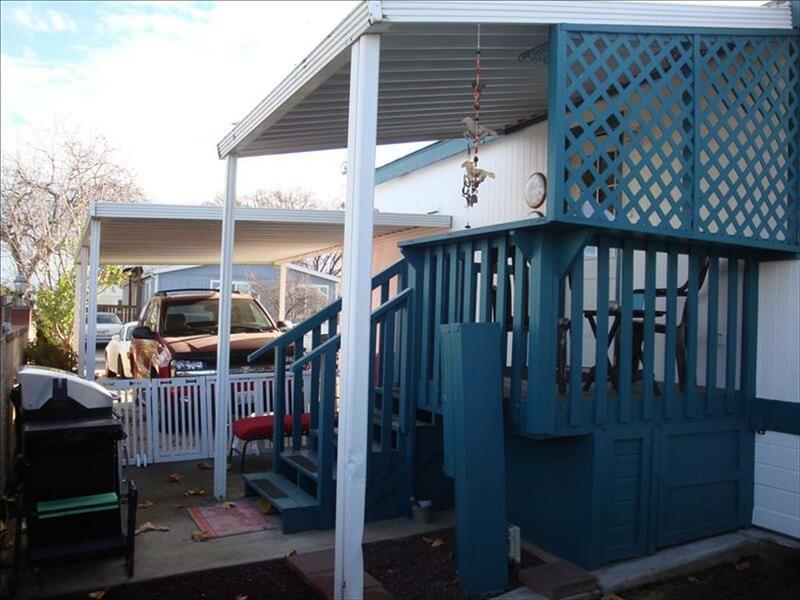 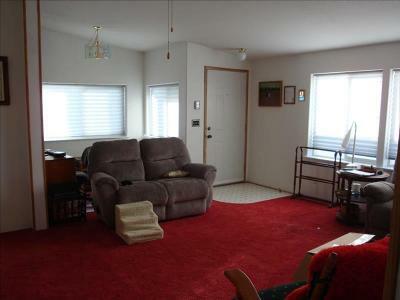 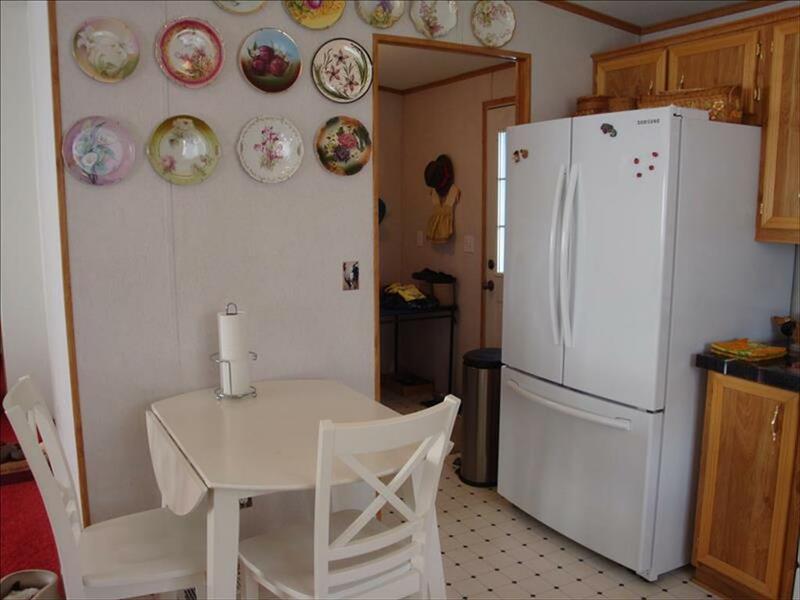 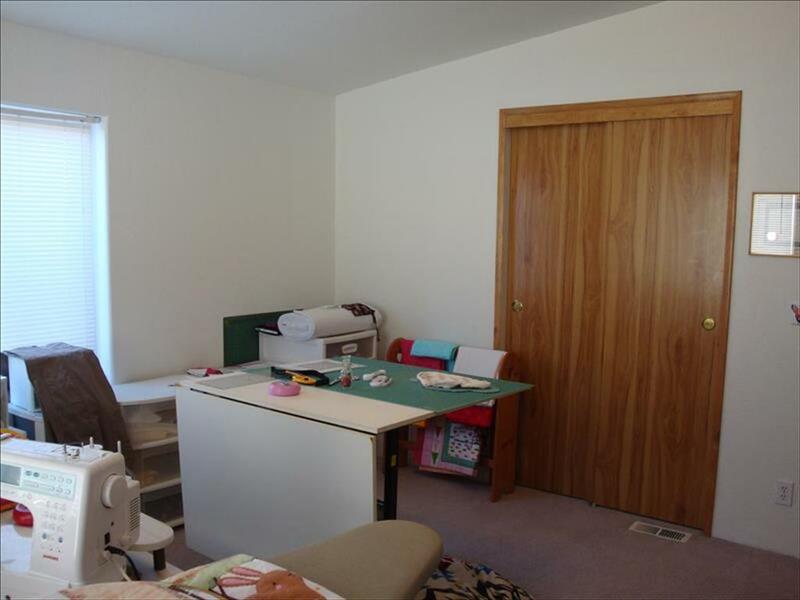 DON'T DELAY TAKING A LOOK AT THIS VERY WELL CARED FOR MANUFACTURED HOME IN A 55 AND OLDER PARK. 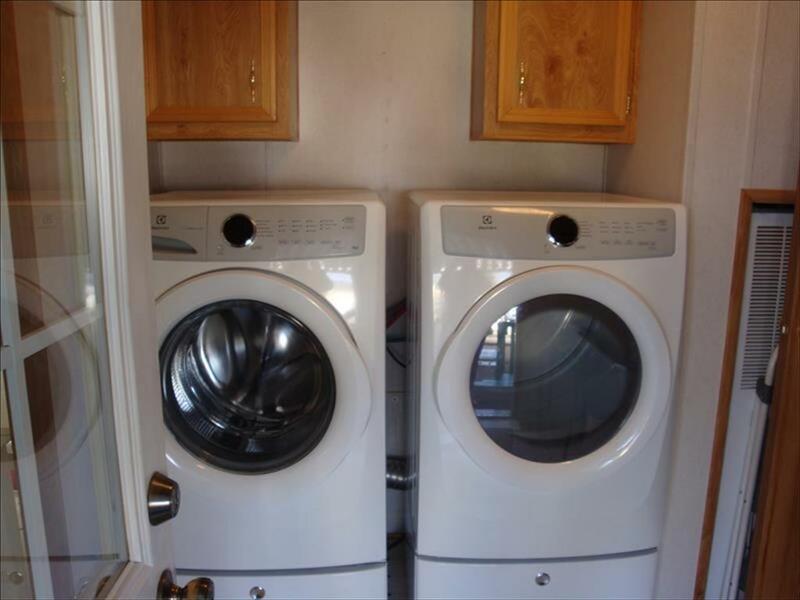 SO MANY NEW FEATURES INCLUDING NEW EXTERIOR AND INTERIOR PAINT, NEW CARPET IN LIVING AND DINING ROOM, NEW ACRYLIC COUNTER TOPS ( LOOKS SIMILAR TO GRANITE), NEW RANGE, FRENCH DOOR REFRIGERATOR AND FRONT LOAD WASHER AND DRYER. 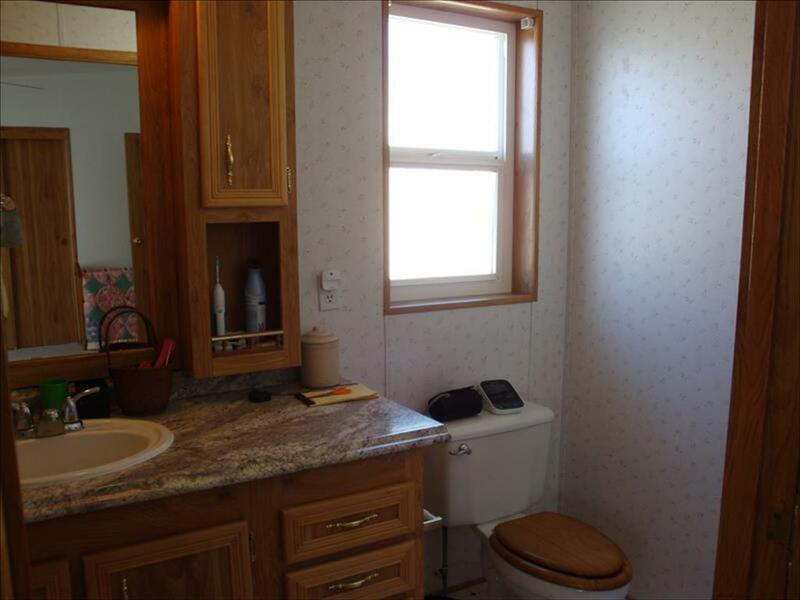 NEW COUNTER TOPS IN BOTH BATH ROOMS AND ONE HAS NEW VINYL, SOME CUSTOM BLINDS TOO. 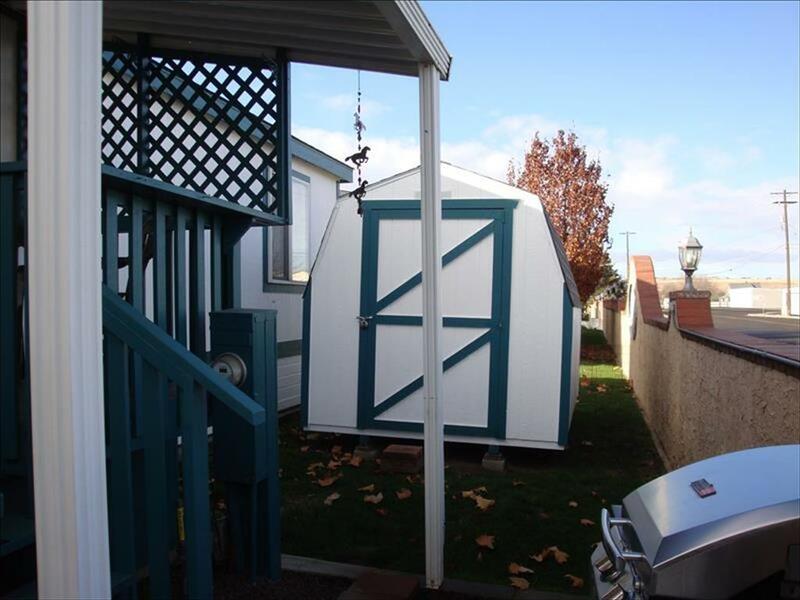 THIS IS A 28 X 42 MARLETTE WITH COVERED FRONT PORCH, SMALL DECK AND A NEWER STORAGE SHED INCLUDED. 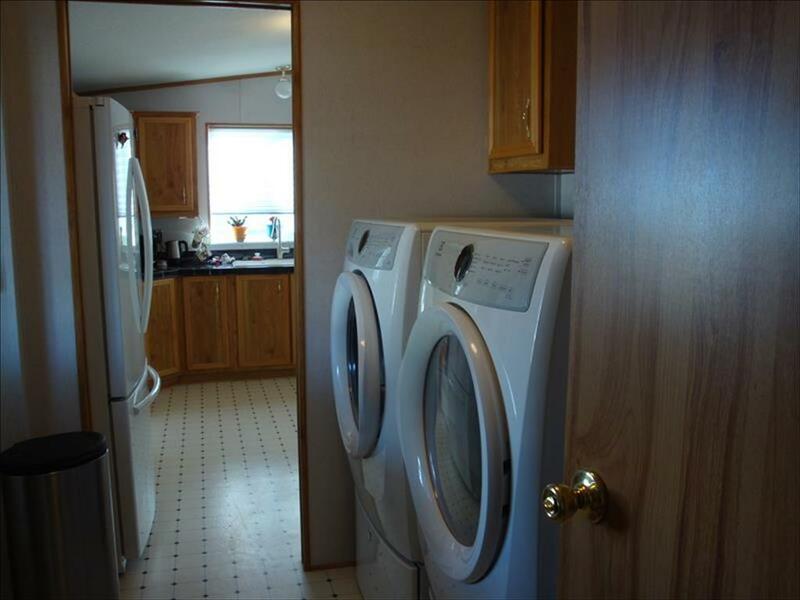 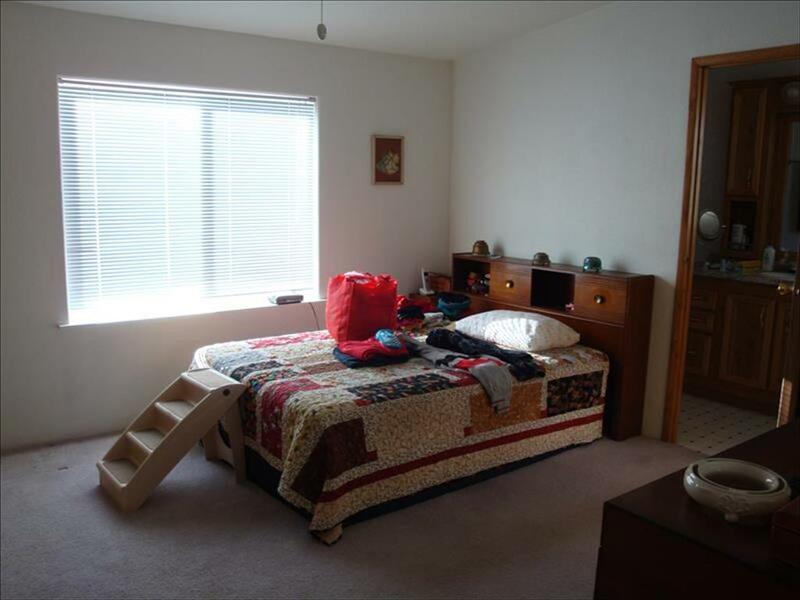 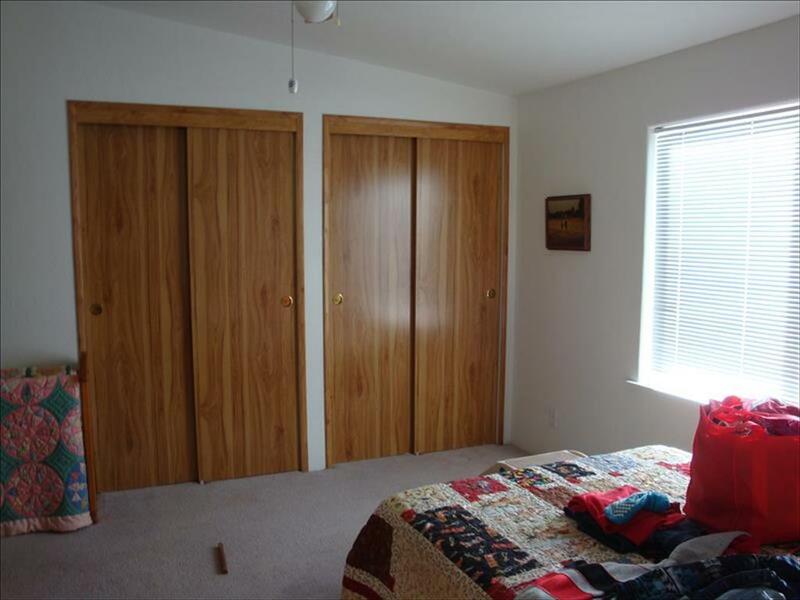 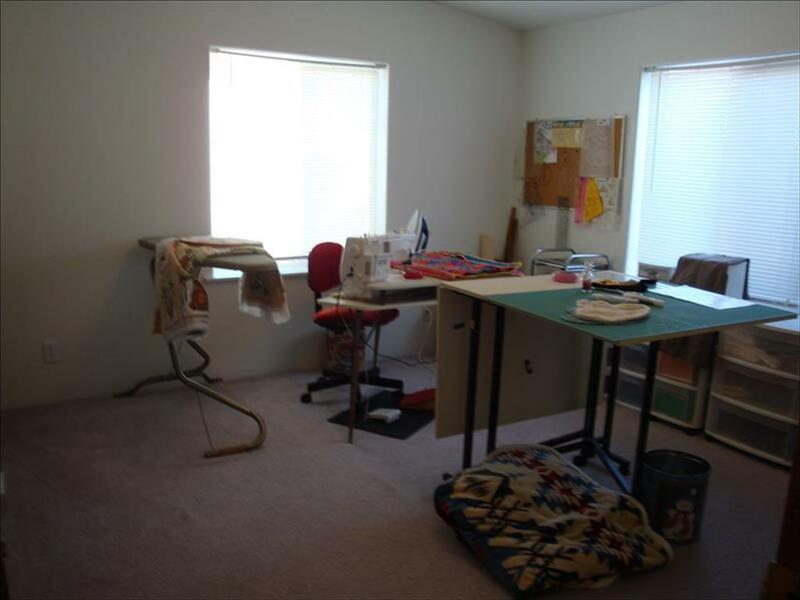 WATER, SEWER, GARBAGE ARE INCLUDED IN THE LOT RENT OF $500 PER MONTH.